Over the weekend, music label/collective WEDIDIT celebrated its tenth anniversary by throwing a warehouse party in DTLA’s hot new venue, 1720. WEDIDIT founders Shlohmo and Nick Melons were in attendance and performing alongside D33j and Groundislava. Partygoers also witnessed a rare and not so unexpected performance by one of the label’s highly acclaimed alum—none other than RL Grime. 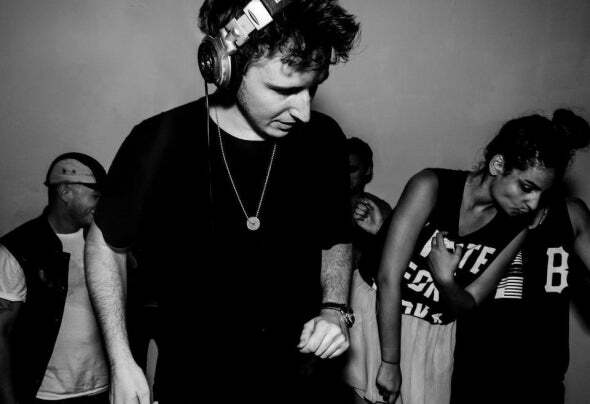 1720’s intimate space played effortlessly into the allure and mystique of a signature RL Grime set. RL threw it down with a collection of his dopest tracks and did not disappoint. If you weren’t lucky enough to make it on the event’s tight guest list, don’t fret. Lauren Engel of Sidewalk Talk was a lucky attendee and was able to record the best bits of his performance in video form. Check out RL’s performance below. H/T Lauren Engel of Sidewalk Talk.